Last year, Florida signed into law HB 989, legislation that allows any county resident to lodge a challenge against textbooks or supplemental materials that they claim fail to present “a noninflammatory, objective, and balanced viewpoint on issues.” The fallout from that law is starting to become evident. One of the concerns over the law is the potential for an onslaught of challenges, especially from parties who have little vested interest in the curricula of classrooms (for example, a special interest group rather than a parent with a child in the district). Such challenges would tie up school staff and resources in a never-ending rota of review committees and meetings. For example, immediately after the passage of HB 989, one outside pressure group announced plans to target “textbooks that demonstrate ‘bias toward Islam and seldom mention Christianity,’ and promote those that push for a Christian view of the origins of life.” The same group also planned to target the teaching of Darwin’s theory of natural selection and evolution, demanding equal time for creationist teachings as another “theory” of life. In Pasco County, the school board proposed policy revisions to prevent challenges and disputes over materials from getting out of control. Among the recommendations from the board is that district principals and teachers inform families about any materials that might be considered offensive. But what is considered “offensive” remains undefined and open to interpretation. As one board member, veteran math teacher Colleen Beaudoin, pointed out, “You can’t anticipate what someone is going to find offensive.” Superintendent Kurt Browning agreed with Beaudoin’s assessment, and proposed that teachers send lists of all reading materials in advance. But such lists might be used by individuals as tools for preemptive challenges to educational materials. Pasco County has tangled with contentious challenges before. Browning himself also removed John Green’s Paper Towns from summer reading lists in 2014 without convening a review committee per policy. He defended the move by arguing that the policy doesn’t apply to summer reading lists. In 2016, Stephen Chbosky’s The Perks of Being a Wallflower was challenged after a long-term substitute assigned the book to a 7th grade class without getting prior approval per district policy. Fortunately, the book was retained, but the district did clarify their policies to address future challenges at the time. CBLDF joined the National Coalition Against Censorship, Florida Citizens for Science, Florida Conference of Historians, Florida Education Association, American Library Association, Authors Guild, National Council of Teachers of English, and PEN America in the effort. 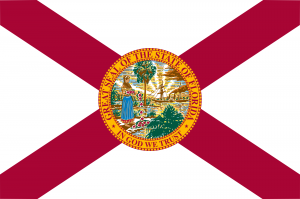 Despite widespread opposition to HB 989 and concerns over students’ intellectual freedom rights, Florida legislators appear to be working toward other restrictive legislation. HB 827 is a bill making its way through the state legislature that would allow members of the public to recommend instructional materials for consideration by the state or their district school board. In the tradition of other anti-science bills, it can be used to open the door to material, such as creationism, that is scientifically unsound. The bill passed through committee with a unanimous 19-0 vote on February 15. 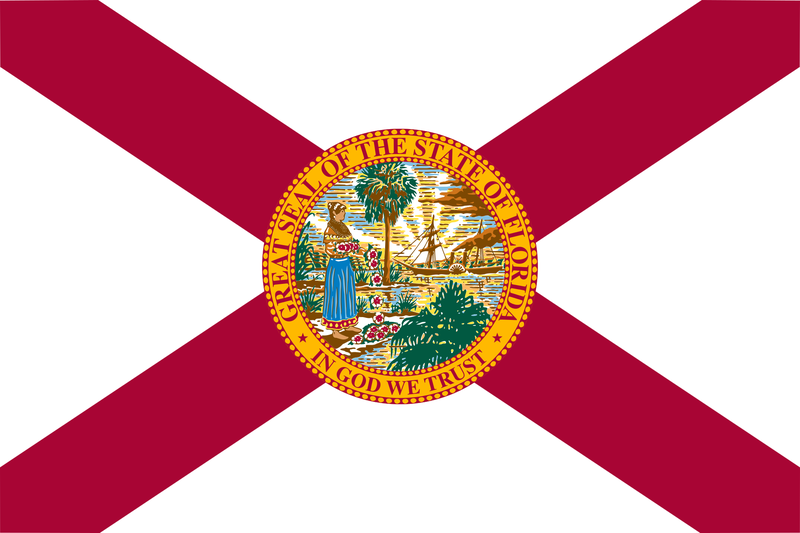 In the Florida Senate, a similar bill, SB 1644, passed through committee on February 12.